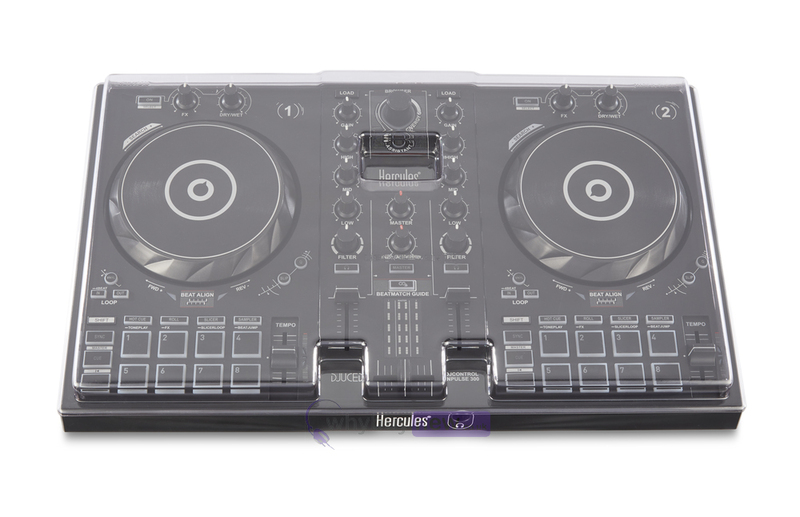 Here we have the Decksaver LE Hercules DJ Control Inpulse 300 Cover; a fantastically useful item for anyone who uses or is interested in using the Hercules DJ Control Inpulse 300 DJ controller. This cover is designed and engineered in the UK by the highly renowned Decksaver, so you can be sure of its quality. 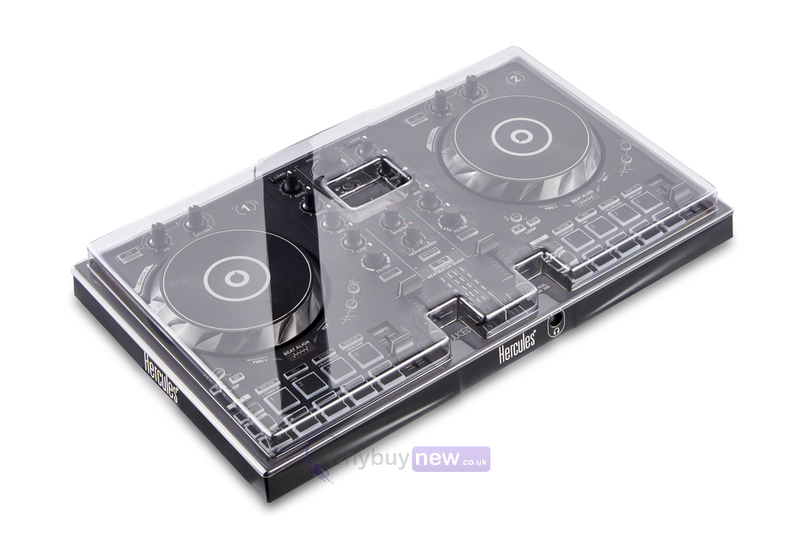 The Decksaver LE Hercules DJ Control Inpulse 300 fits the shape and contours of the Control Inpulse 300 DJ controller exactly, leaving no spaces for dust to creep in and clog up its delicate components. 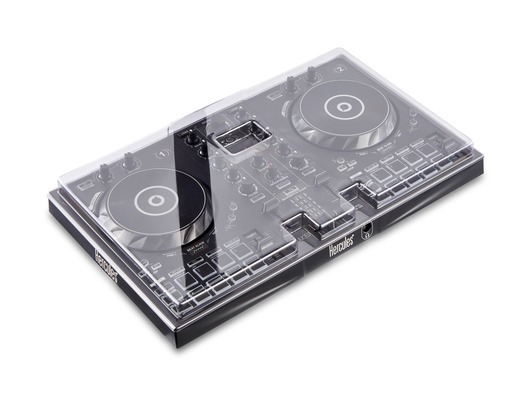 This cover will keep every aspect of your controller that's vulnerable to damage free from the spills and knocks that come hand in hand with taking your equipment on the road or keeping it out around the house. Light Edition: Still made from super durable polycarbonate but reaching you at a more affordable price. 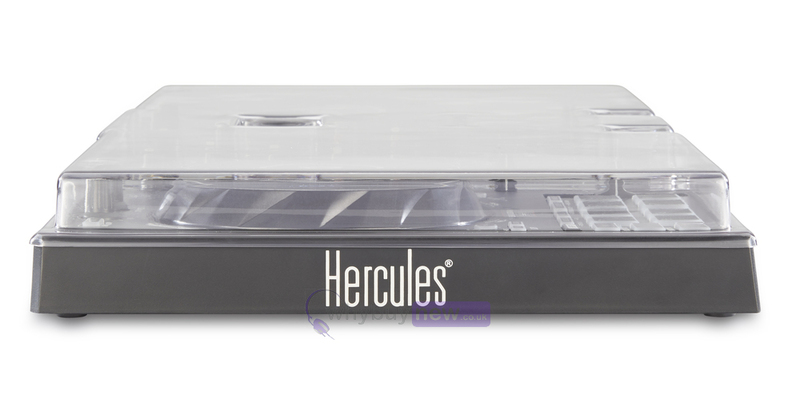 Designed and engineered in the UK specifically for the Hercules DJ Control Inpulse 300 Controller, a tough but slick design keeps your unit box-fresh from bedroom to club and back again. Protects against dust, liquid and accidental impact whilst accommodating cables. Slides straight into a flight case or bag for added protection on the road.